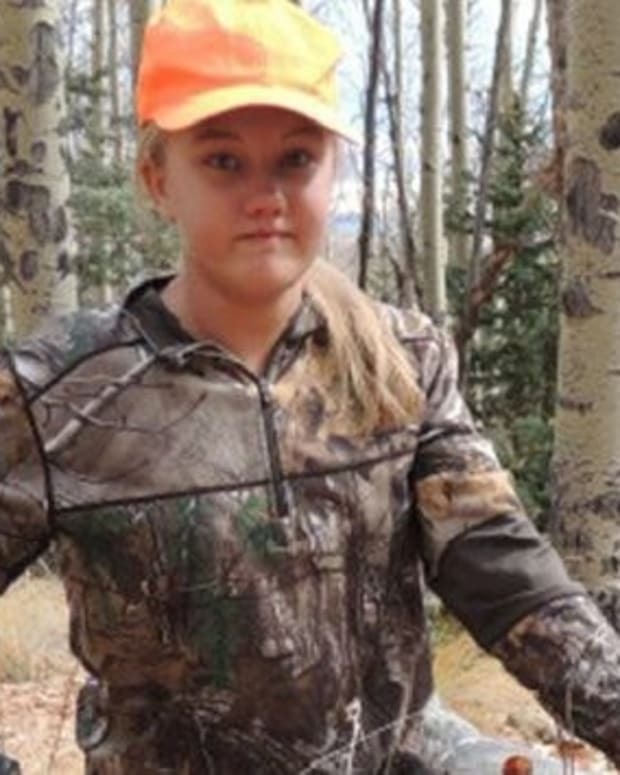 Pictures on Facebook showing a 12-year-old girl from Utah posing with carcasses from a series of hunts have been targeted for criticism. 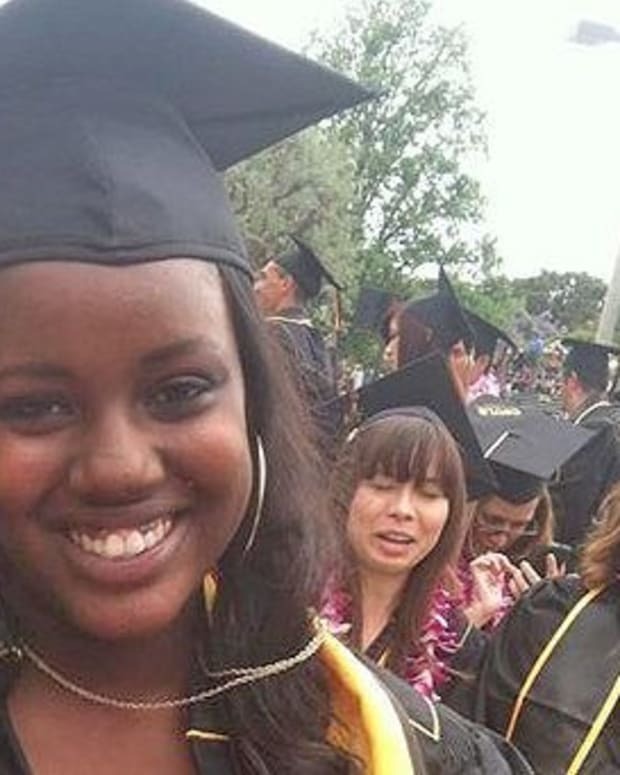 People from around the world have posted on Aryanna Gourdin’s page, including some who have issued death threats, according to media reports. 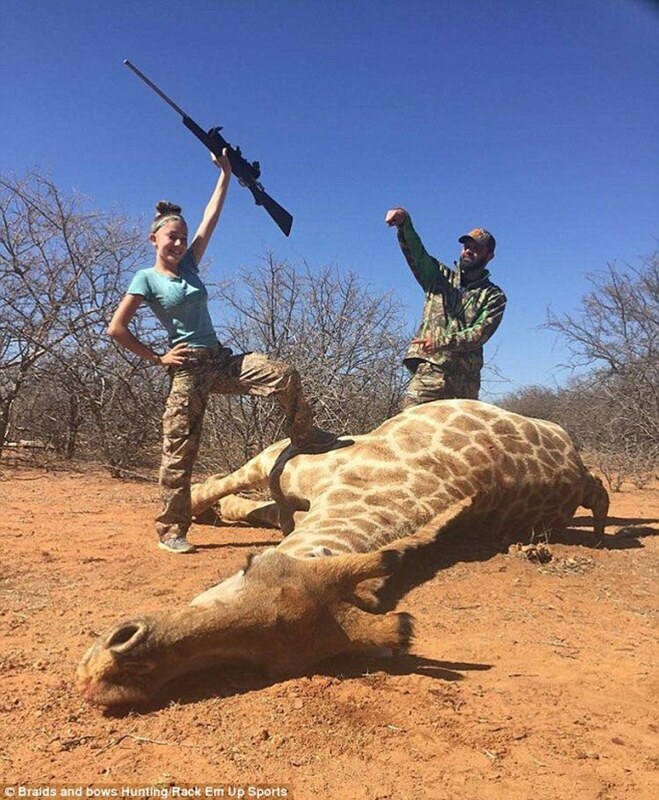 One of the most controversial pictures showed Aryanna posing with a dead giraffe, holding her rifle up in victory. “Thanks for reminding me that stupid people still exist.. Please consider using that thing in your head next time, that what we call A BRAIN,” one user wrote, according to Daily Mail. 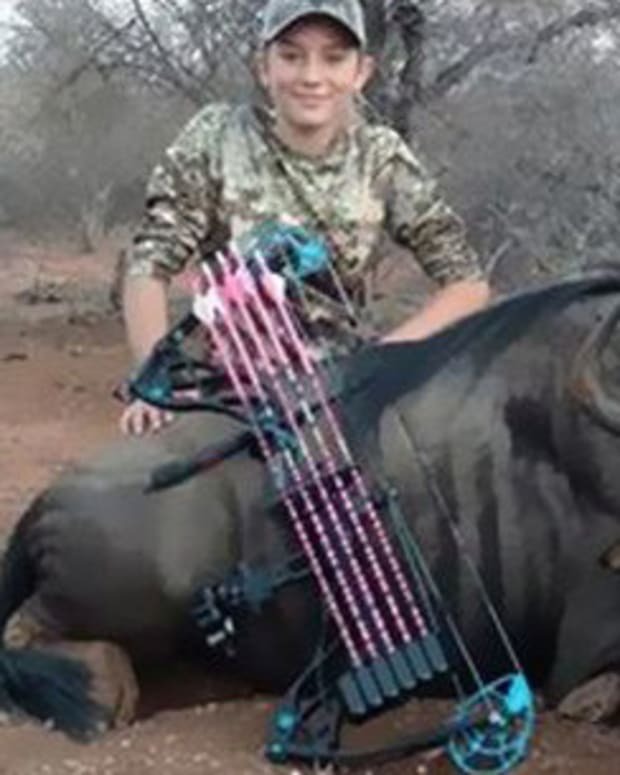 Aryanna has been pictured hunting with a bow and a rifle. 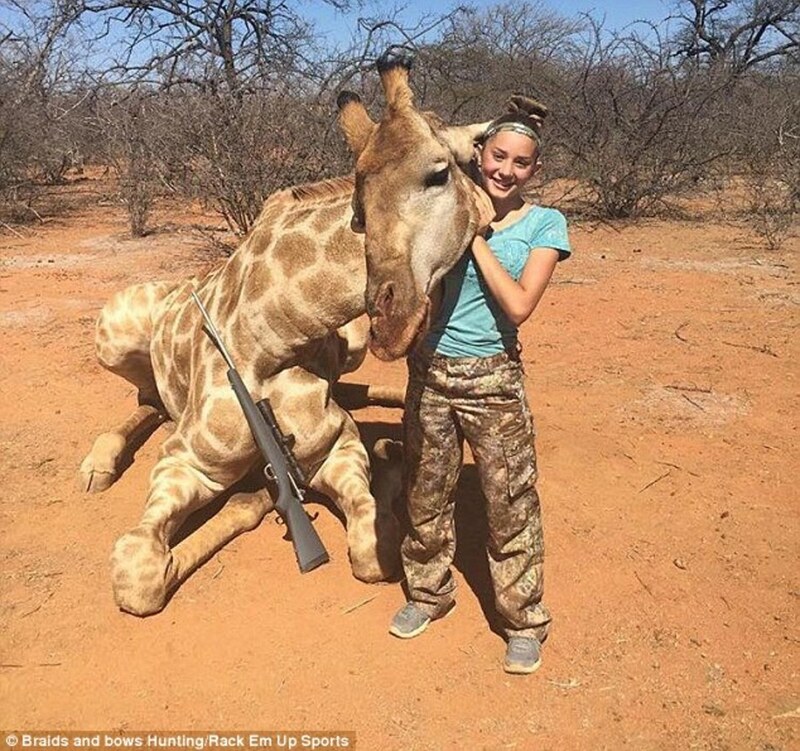 As well as African animals, like giraffes and zebras, she has also been photographed with animals native to North America like bears and deer. 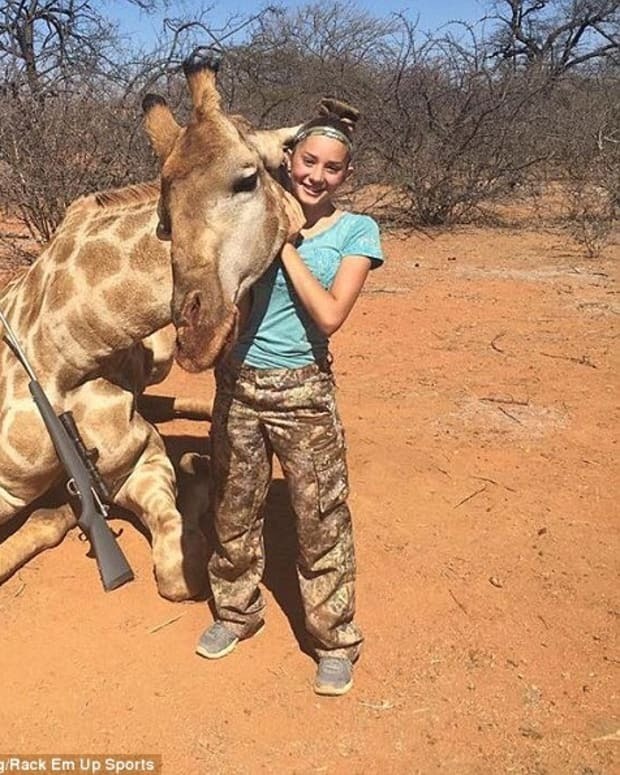 Family friend Mark Martineau, who runs Rack Em Up Hunts and organized a safari to Africa involving Aryanna and her father, Eli, defended the girl. 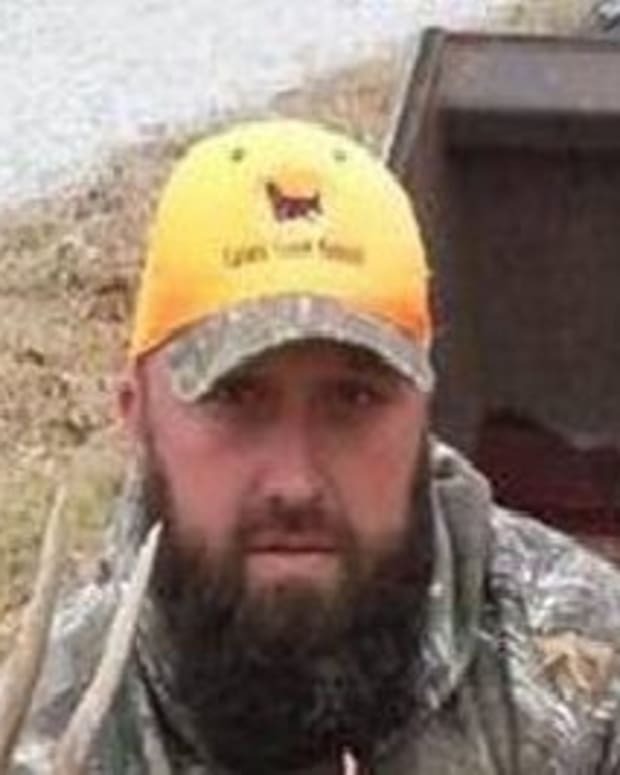 “All of these death threats towards a child because she chooses to hunt,” Martineau wrote on his business page. “You threaten her or her family and you&apos;ll have to come through her father and myself and thousands of others. I promise you I wouldn&apos;t hesitate,” he added. Aryanna’s photos provoked even more extreme responses. 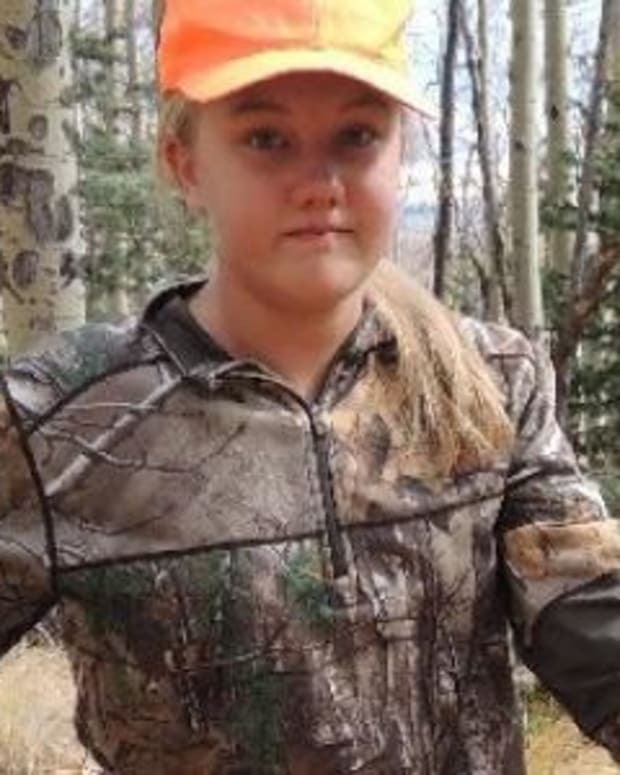 Others have defended Aryanna, saying she is contributing to conservation work. They also point to the fact that the meat from the dead animals was donated to local orphanages. 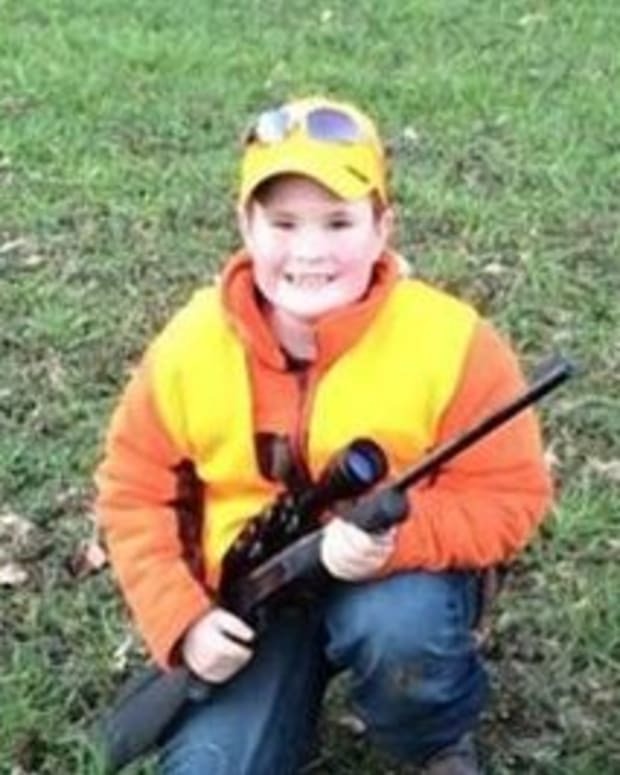 “No many 12 year olds let alone grown men have experienced as many hunts as this little lady has […] this little gal is the next big thing,” administrators on Rack Em Up wrote of Aryanna, according to SFGate. Aryanna and her father are currently out of the country. Martineau says they will speak to the media upon their return.